At Empress Walk Dental, we love to stay on top of the latest technology the dental world has to offer. One exciting development we have introduced is the ProMark Apex Locator, which is used to figure out the length of a root canal space. 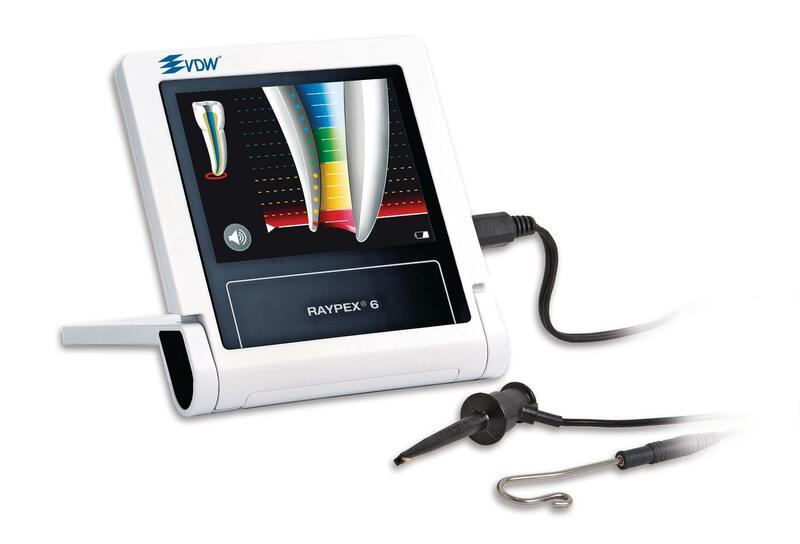 The apex of a tooth’s root has a particular, measurable resistance to electrical current, and this device allows your dentist to measure this distance in a simple, painless, and accurate way in order to complete the procedure with efficiency. Electronic apex locators such as the ProMark Apex Locator are far more accurate than radiography for this purpose, and the precise measurements this instrument provides are incredibly useful for your dentist during the root canal treatment process. We are proud to be at the forefront of adopting the latest and greatest in dental technologies, which benefit both our dentists and our patients.